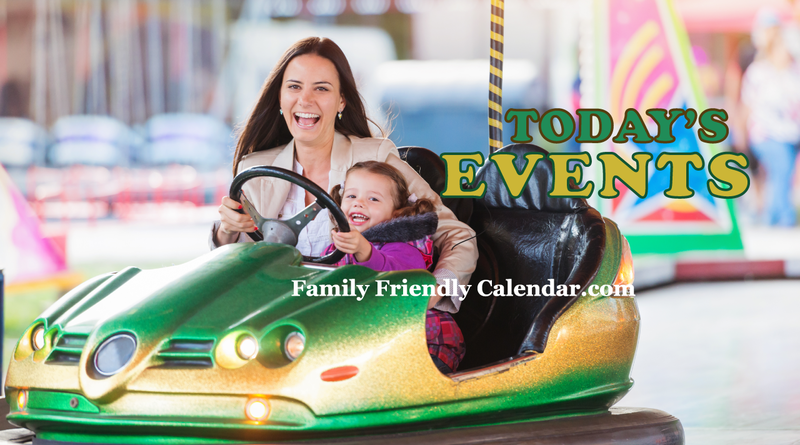 Find Today’s Family Friendly Events Phoenix for elementary age kids, preschoolers, toddlers, babies and any special classes for school age children like science or stem events. 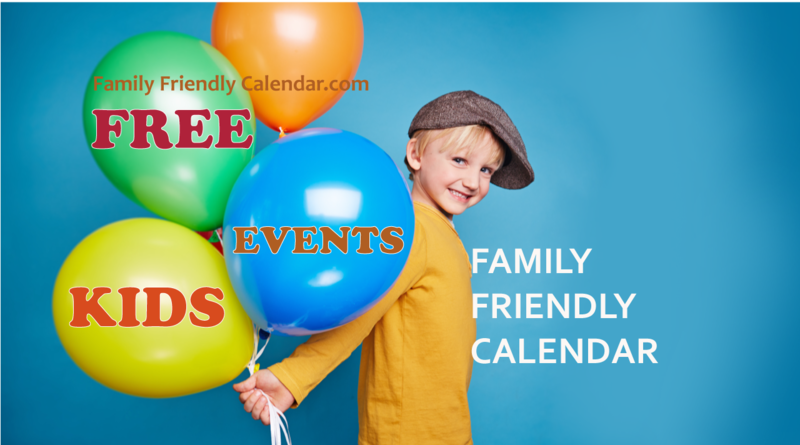 Every event listed is a Kid Friendly Event, Family Friendly or Parent Friendly Event. 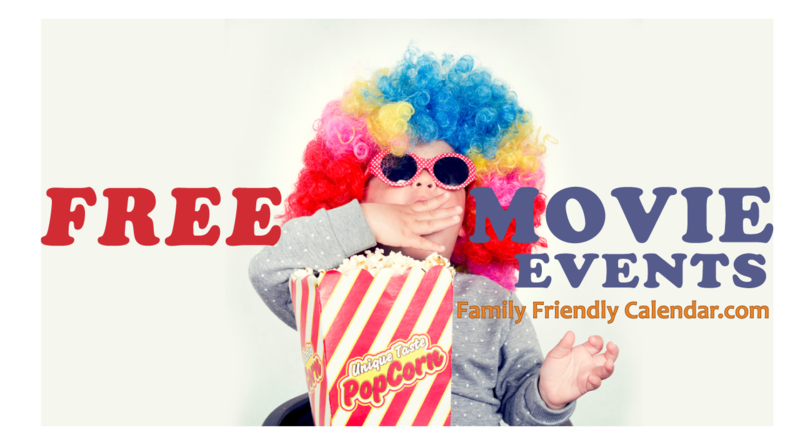 We have a whole section just for MOM events! 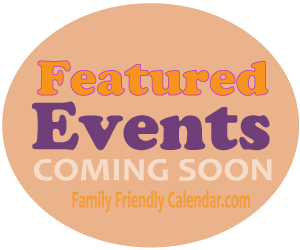 Family Friendly Events Phoenix : Everything family friendly That’s Happening Today! Did we miss one? Please let us know. 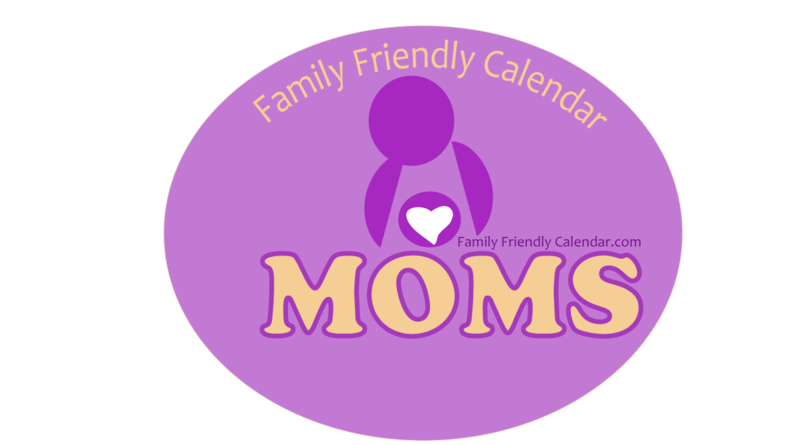 You can submit it here. 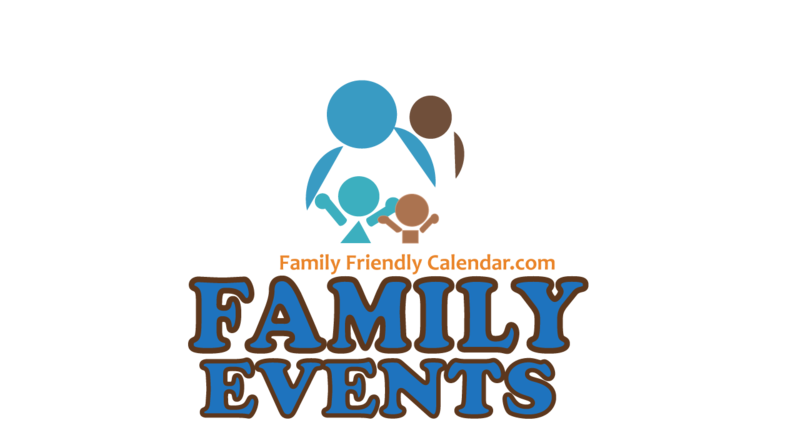 We are always looking for family friendly events as the ones listed here.